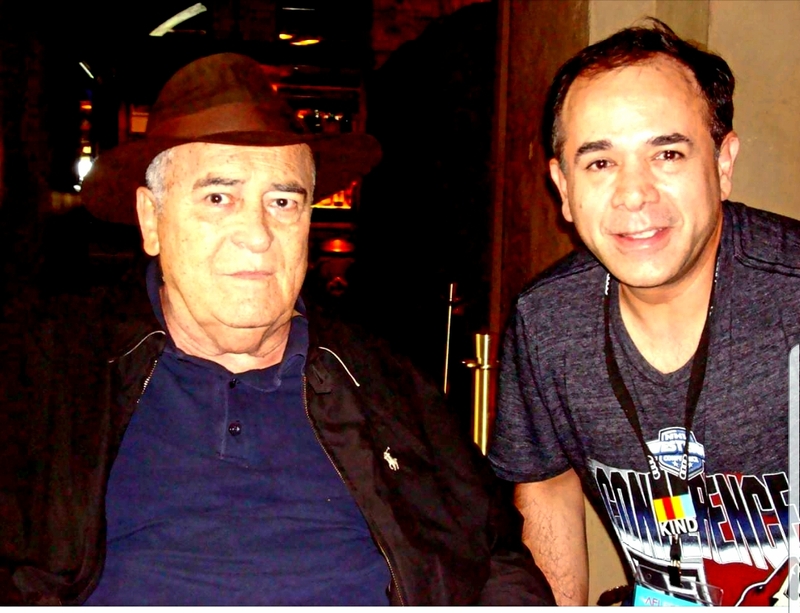 Academy® Award winner director Bernardo Bertolucci died in his house in Rome this Monday, November 26th, 2018 - victim of cancer at the age of 77. 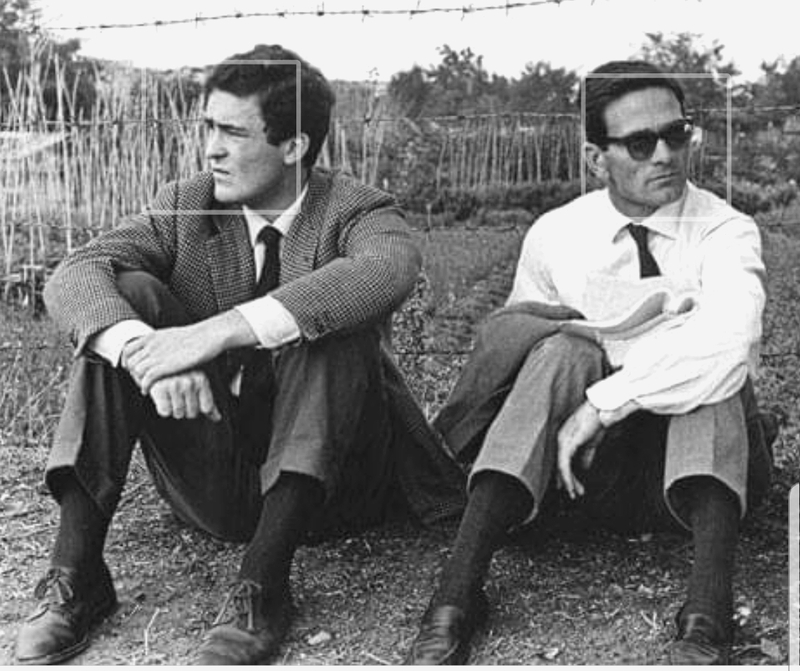 Bernardo Bertolucci and Pier Paolo Pasolini, Italy. Named one of the most influential film directors of our time, Bertolucci started his career as an assistant director of another of the greatest Italian directors, Pier Paolo Pasolini, in the film “Accattone” in 1961. 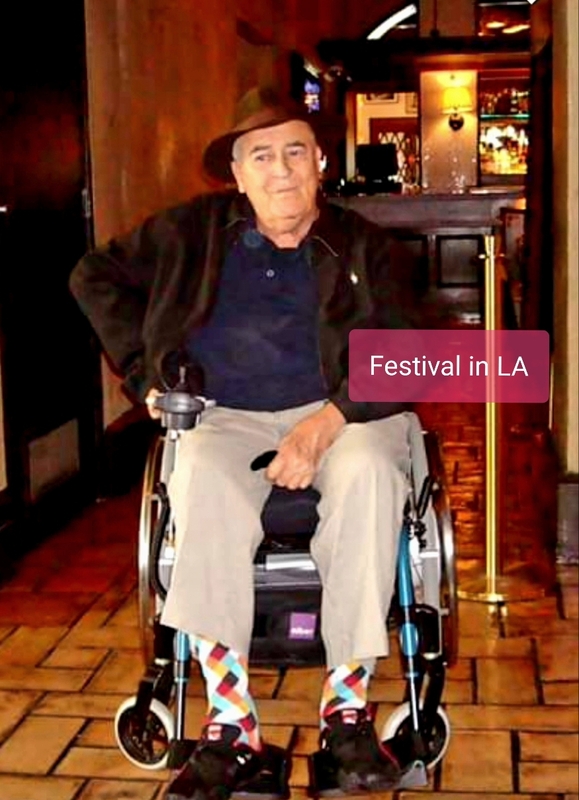 His film debut as a director was with the critically acclaimed “La Commare Secca.” At the age of 22, the Italian director went onto the international arena with his elegant style of filmmaking with the film “Before the Revolution.” A movie that granted global outreach. 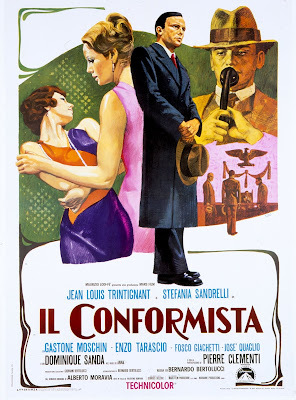 In 1970, the Italian auteur started his long-standing collaboration with cinematographer Vittorio Storaro in the visually arresting “Il Conformista/The Conformist.” Together they made “The Last Tango in Paris,” “1900,” and many more. 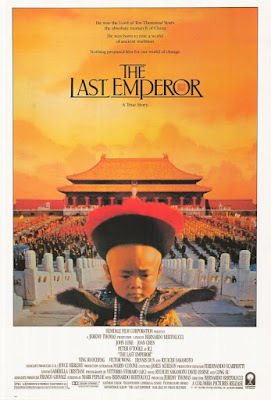 With “The Last Emperor,” Bertolucci won two Oscars®, one for Best Director and another for Best Screenplay Adaptation. 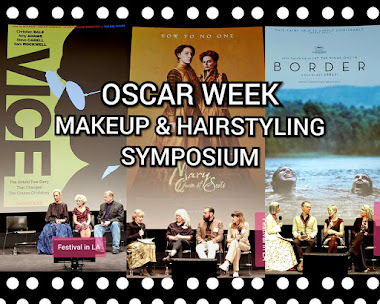 The stylish, time-period film, made in China, won a total of nine statuettes including Best Picture, in 1987. 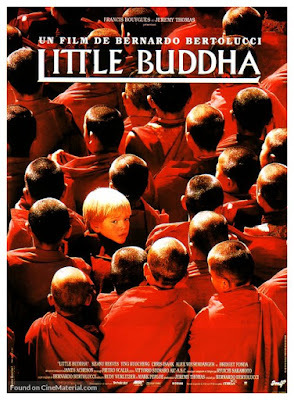 “Besieged,” “Stealing Beauty,” and “Little Buddha” were three relevant works he made in Hollywood during the 1990s. In 2013 he was honored with a Star on the Hollywood Walk of Fame. The same year, The AFI FEST (American Film Institute) presented a new print of “The Last Emperor” in 3D. 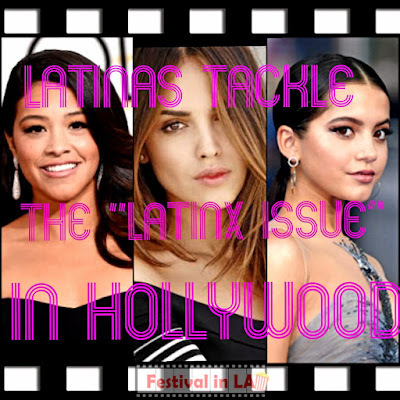 He introduced the film at the legendary Chinese Theater in Hollywood. Before the event, we had a very brief conversation. A fabulous memory that lasts a lifetime for a movie fan like me. Rest in Peace, Maestro Bernardo Bertolucci. Your departure leaves us a profound emptiness in our hearts. But your enormous work-of-art is an invaluable treasure for future generations to come. 1962 – Accattone (assistant director).